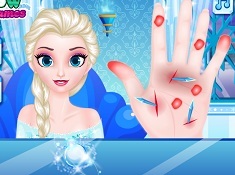 Hello there darlings, welcome back to our site games-kids.com, the perfect place to be whenever we upload more new games to play, which is quite daily. 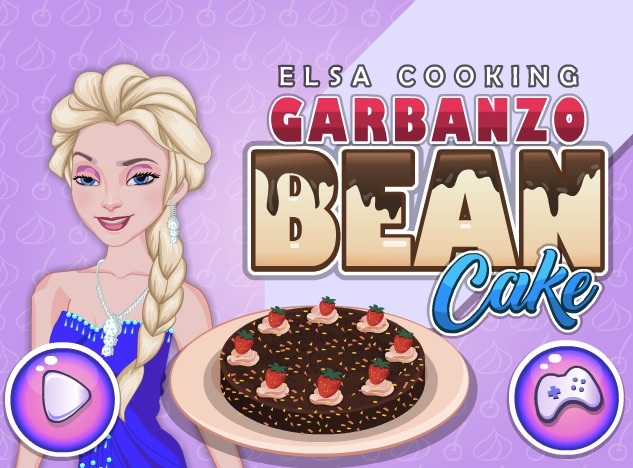 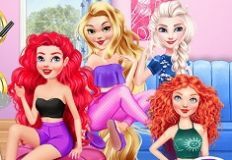 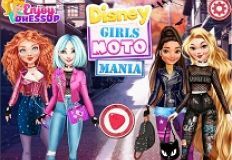 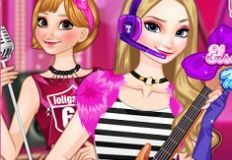 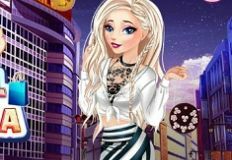 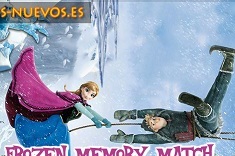 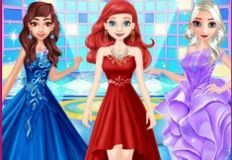 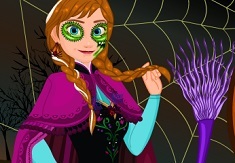 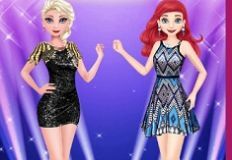 Today, our team has prepared a bunch of new, interesting games, in which you are going to have lots and lots of fun with all of your favorite characters from the best categories that we own, and this following game will definitely amaze you, because it's a beautiful bejeweled game with your dear friends from the Frozen category. 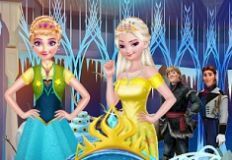 We know that you love playing bejeweled games, and if it's with your favorite Frozen characters, then you're probably even more excited. 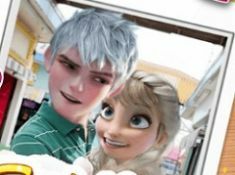 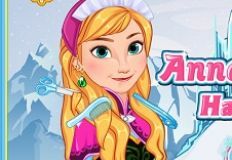 Come and join us in this fun game Frozen Gems Mania, and let us play together a beautiful bejeweled game with your beloved Frozen characters. 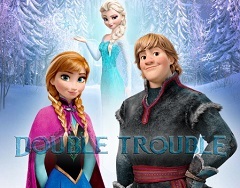 Match three or more identical characters, and let's have some fun together. 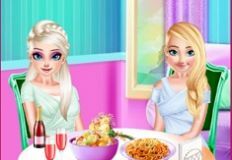 Enjoy this beautiful game, girls!